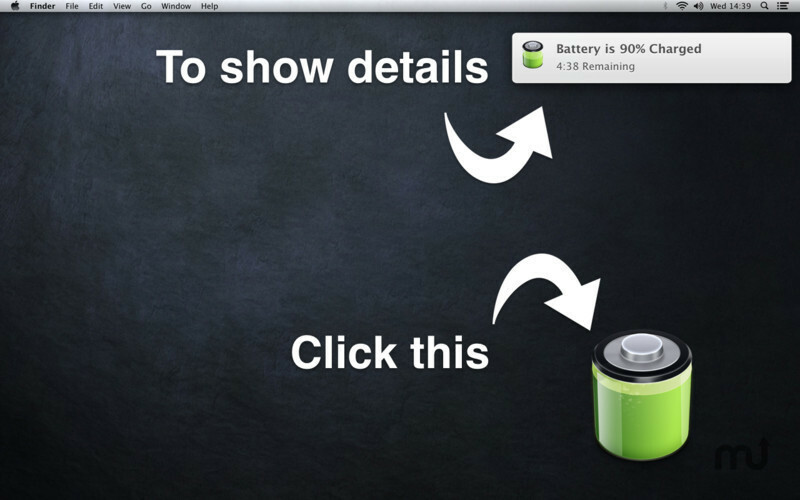 Highly visible laptop battery-level indicator. 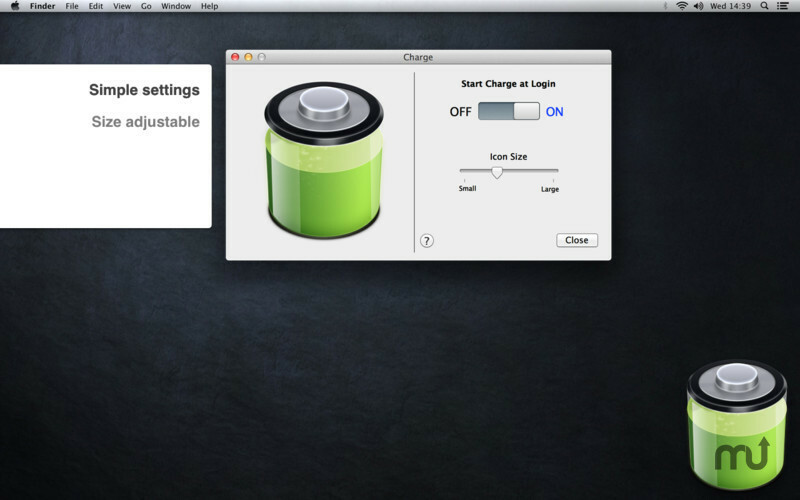 Is there a better alternative to Charge? Is Charge really the best app in System category? Will Charge work good on macOS 10.13.4? 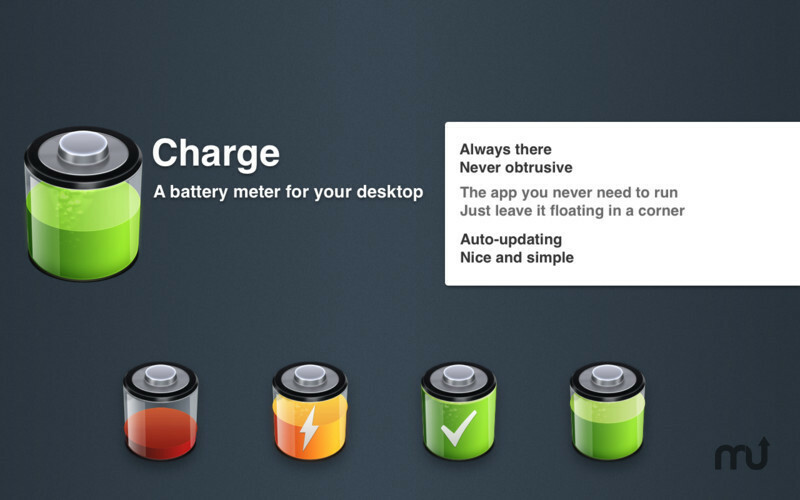 Charge is a tiny app for keeping an eye on your battery level. It’s clear, colourful, and unobtrusive. The icon always shows your current battery state, even when the app isn’t running. Big, bold colours make it easy to see what your battery is doing from a distance. It’s not a resource hog. You’ll never notice it. Except when you want to. Charge needs a review. Be the first to review this app and get the discussion started! Charge needs a rating. Be the first to rate this app and get the discussion started!